Calling all pie bakers! 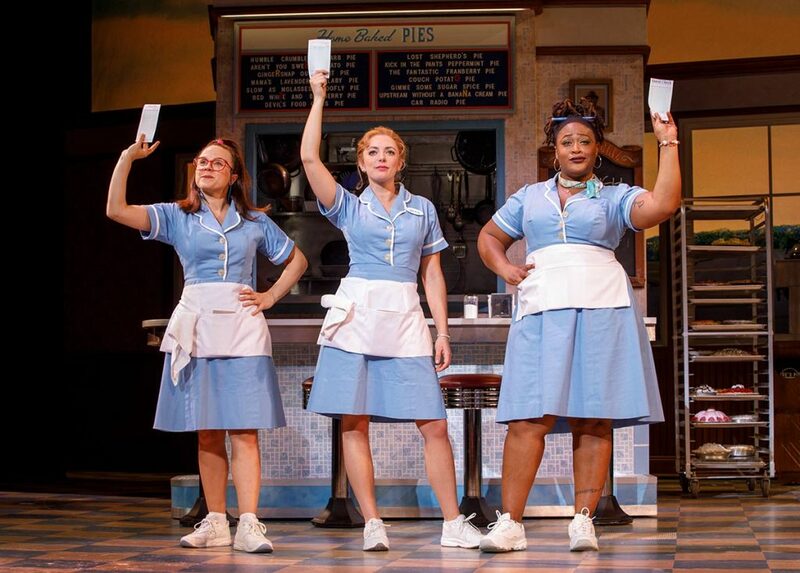 In conjunction with the hit Broadway musical WAITRESS, Proctors and NEWS10 ABC/WXXA Fox 23 are seeking local bakers (amateur or professional) to submit their favorite original pie recipe to our “Baked from the Heart” pie contest. Three finalists will be chosen for the ultimate bake-off! The winning pies will be tasted by a panel of VIP judges, who will choose the champion pie baker. The “Baked from the Heart” pie contest will be broadcast live on air during the NEWS10 morning news on Friday, May 3! Submit today!